Practical Paediatric Physiotherapy 0-6 months, is the first in a series of courses designed to breakdown and explore gross motor development in the first 6 months of life. In this course we will look at normal development, as well as common conditions and delays that usually require physiotherapy intervention. The aim of the course is to give the therapist a toolbox of information, interventions and exercises to use in babies under 6 months of age. The course is designed to teach practical handling as well as give a greater understanding of the theory behind the choices of treatment. Practical paediatric Physiotherapy will introduce a new paediatric therapy technique - MEDEK Therapy, and allow the therapist to learn and become familiar with some basic exercises from the technique. 2. To develop the knowledge of how to promote normal development and prevent delays. 3. 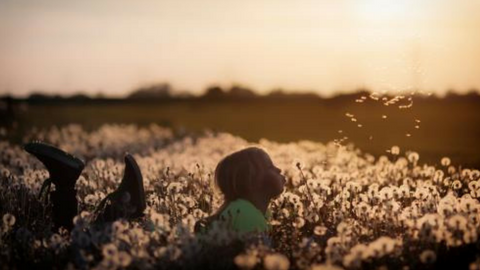 To understand common modern parenting trends that are resulting in delayed gross motor development, as well as the development of orthopaedic conditions caused by these trends. 5. To learn new and unique treatment ideas appropriate for each month and stage of development. 6. To understand the theory behind treatment choices. 8. To expand the therapists resource list. to learn more about gross motor development in paediatrics. The course is ideal for new graduates in physiotherapy who want a solid foundation in practical ideas and concepts to work with babies under 6 months. It will also help them understand the theory behind the exercises and concepts used to promote development. The course is also good for more experienced physiotherapists who want to expand and summarize their tool box of ideas when working with this age group. This course is approve by ProCert, a program provided by the Federation of State Boards of Physical Therapy (FSBPT), that measures the activity for quality against clearly articulated and thoroughly researched standards and criteria. Please review all information provided asProCert’s requirements are comprehensive and the process may be more rigorous than other evaluative programs. Jo-Anne also worked in part time positions for COTA, that supplied home therapy for children, Zareinu School for children with Special Needs and York paediatric Therapy Services, a private practice, which allowed her to further her networking and knowledge. She has other side interests include being involved with various paediatric charities and organizations supporting children with special needs. She has an open door policy and has had many therapists, nurses, doctors, high school and university students view her therapy sessions. 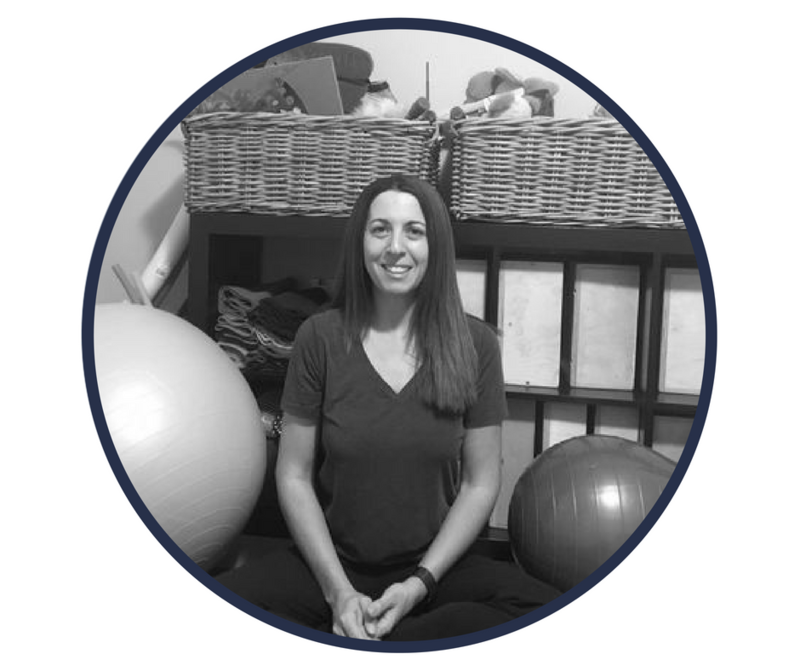 Jo-Anne is currently working with the University of Toronto Physiotherapy department. She continues to take courses to further her education and remain well educated in new and a variety of areas of paediatric rehabilitation. 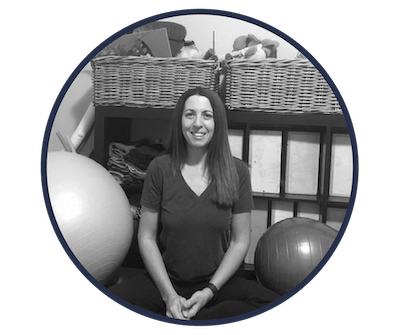 She recently completed the Prechtl's General Movement Assessment Course in Chicago. Jo-Anne is looking to begin a research project in paediatrics as there is a great nead to look into many areas to further help children get the best and correct treatments. Jo-Anne is an advocate for children with special needs and their families and works hard at trying to make changes in many areas to help these children. Jo-Anne is looking forwards to continue to mentor and train/teach new therapists to become stronger in this field and will carry on traveling and teaching as many people in as many places to help children all over the world.